The NAMM Show was last week and we've got some photos to share. Fender had the assembly tee from our other post on display! All of the things I took photos of at NAMM are being held together with fasteners. Fasteners are a huge component to the manufacturing of most musical instruments. To demonstrate this best, below is a video I watched at NAMM 2014. Here's a still photo of the video to get you excited. The video is from Electro Voice demonstrating the sound quality of their system, ETX. Watch as the video deconstructs the product and you can see exactly where all the fasteners go...it's so cool. Click here to see more from ElectroVoice. 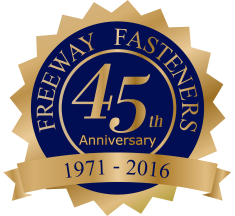 And that's it - Fasteners Rock! I read the best article that details the best competition! And I'm sharing it for music month. 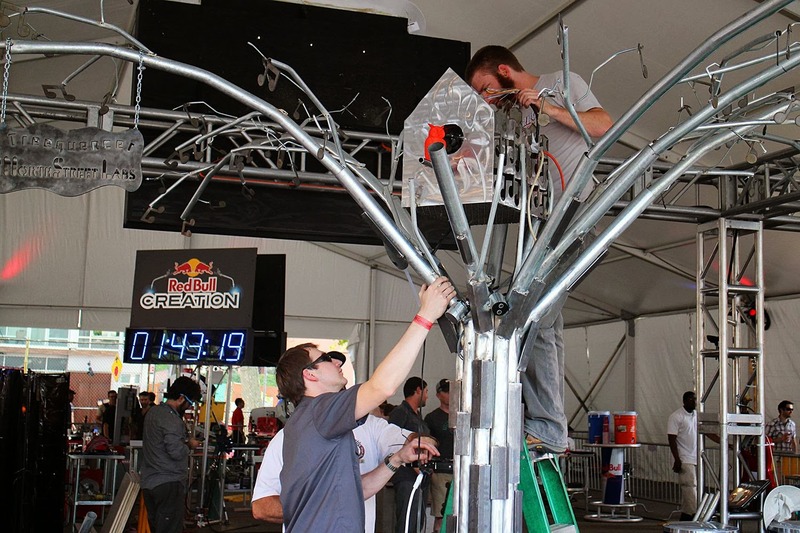 This team built a tree that makes music. That's the tree behind them. Dancing under the tree triggers sensors that create noises. Making these sounds sounds so fun! They didn't win the competition but RED BULL headquarters chose their tree as one of two of the 5 projects to be sent to Red Bull's Music Academy's recording studio (who knew that existed?!) I think that's a huge compliment. And in the article from Digital Trends.com it says they still felt they walked away ahead because they got to literally drive away with truckloads of materials - including 100 pounds of nuts and bolts! That's a great consolation prize. The photos on our blog, and to see more photos, check out the article at DIGITAL TRENDS.com. They describe the activities of the full event and it was a really fun read. 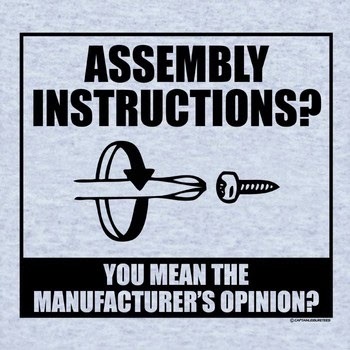 Ever wonder how things are put together? Well you're not the only one. Lately I've seen the assembly of different things broken down into diagrams so that the details are visible. 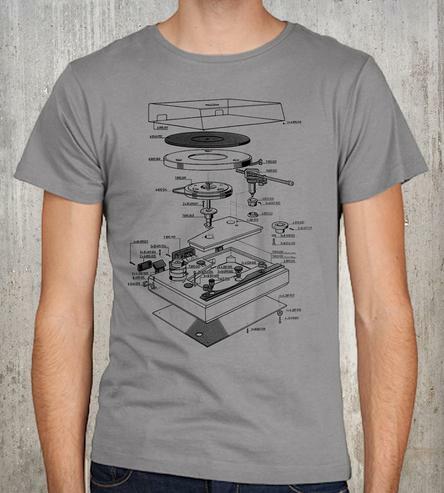 Then to make things more fun, t-shirts are made of said diagrams! 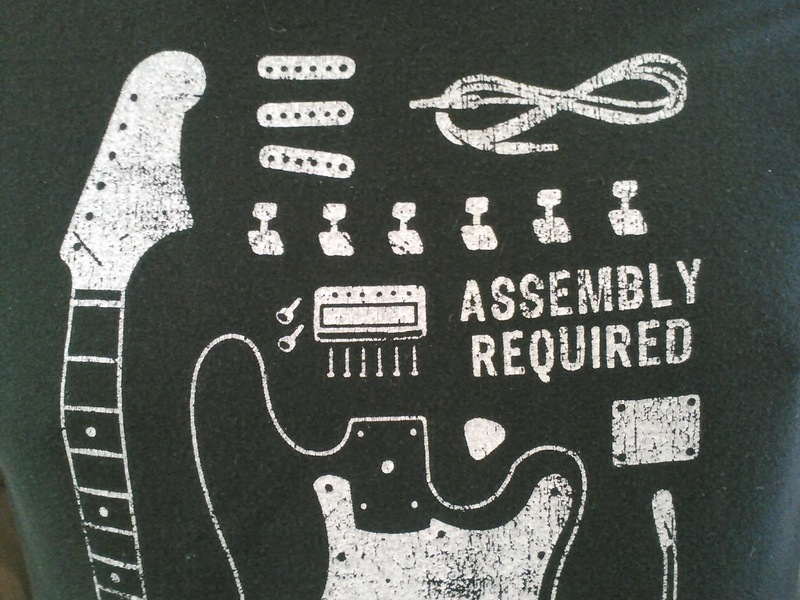 Every last detail used in the assembly of a record player - including the screws, of course. In the old days you couldn't listen to your cherished music without one of these - who's old enough to remember with me?! This one I found my friend wearing so I don't know where to find one. The head of the guy cut off in the photo above belongs to my friend John. You can see John's tee is a little ratty from how much he's loved wearing it over the years but you're still able to see that screws are included here too! Which made me take notice again how our little inconspicuous product is also important to one of our nations greatest art forms, music. The electric guitar is all American, baby! It's cute they included the pick too. And in case you want to see real photos of the above diagram, check out our past post that displays all the fasteners, inside and out, that make up a Fender guitar - click here. 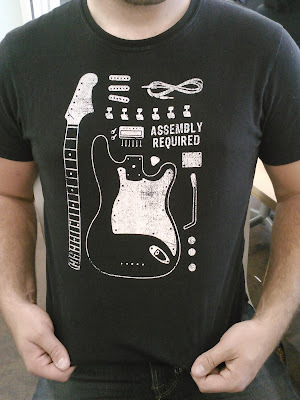 And lastly, we only included musical ones but your can find tees with bike assemblies, wheel assemblies, pinball, turbos, rockets, guns - all sorts of things - and they are all fun. They even have a tee for people who hate them! 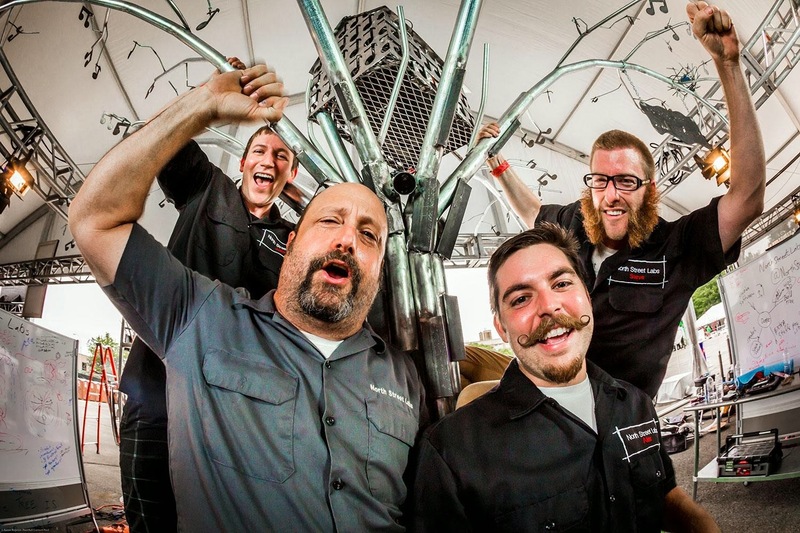 It's January and our blog focuses on music and sound this month, in honor of the NAMM SHOW. If you don't know what the NAMM SHOW is check out our post from a 2012. But basically NAMM is an acronym for National Association of Music Merchants; it is a huge convention in Southern California where everyone who sells a musical instrument, or music related products, gets together. someone made out of fastener related items. My instinct is to call it a xylophone but the word comes from the Greek words ξύλον - xylon - meaning "wood" and φωνή - phonē - meaning "sound, voice". So xylophone translates to "wooden sound" but this one isn't made of wood! So we can't call it that. But what should we call it? I looked up the word WRENCH in Greek and it is κλειδί, pronounced kleidí, so I'm thinking this should be a kleidíphone. There you have it - it's a homemade kleidíphone! Did you notice what they used for mallets in the video - screwdrivers! Pretty clever...I'm going to go watch the video again.